Arnolfini on the Harbourside, originally uploaded by still awake. See https://secure.wikimedia.org/wikipedia/en/wiki/Arnolfini for further information on this 19th century Grade II listed tea warehouse. Thank you to @woodsy_bristol for the link. 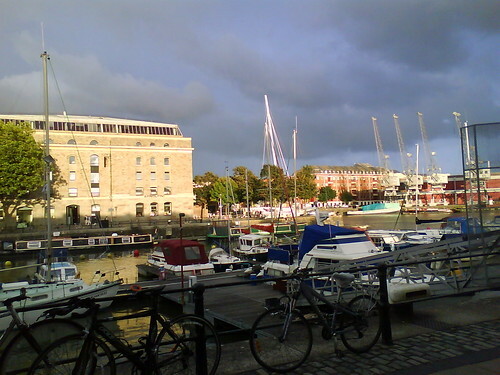 This entry was posted in Bristol, Bristol Photography, Photography and tagged Arnolfini, Bristol, Photography. Bookmark the permalink.